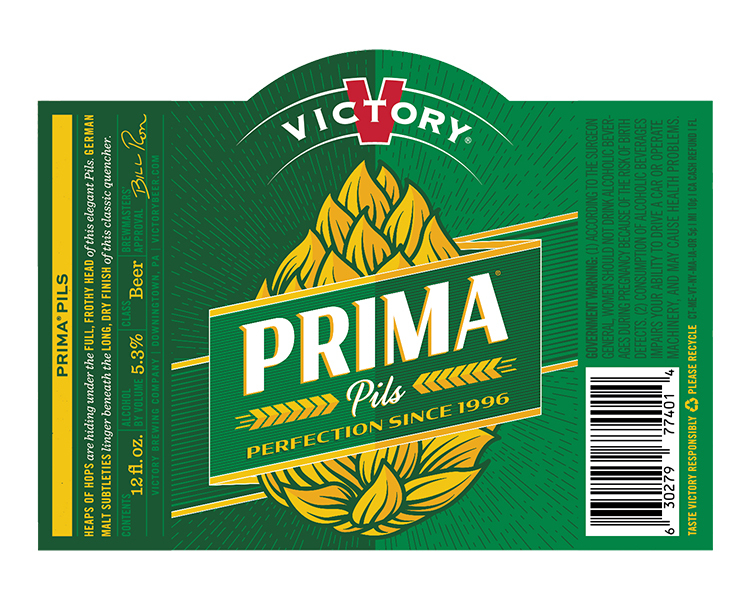 Prima Pils is locally one of the best Pilsners to drink on the market. 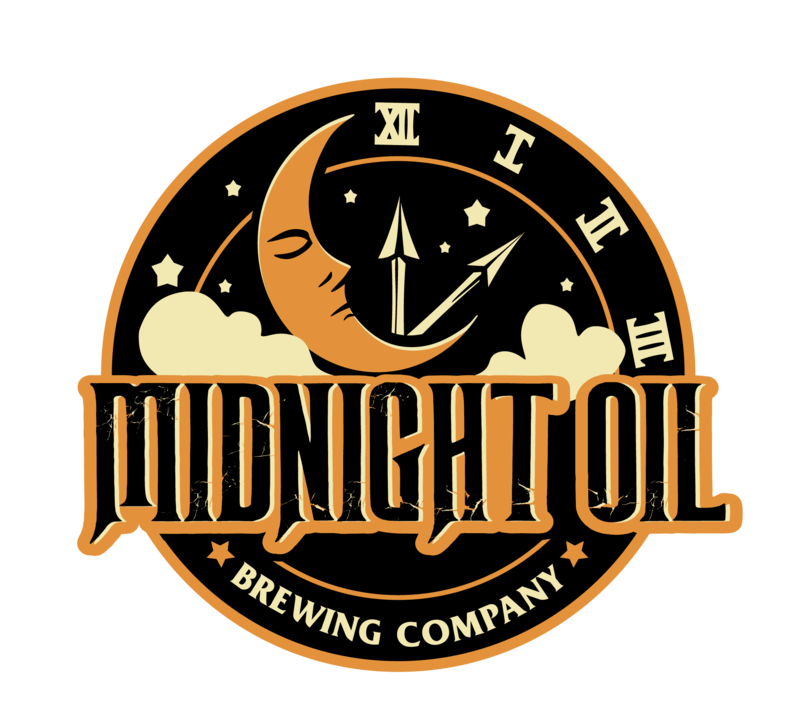 When oils and fats come into play, it is best to have a lager or other clean, effervescent beverage to cleanse the palate. With Brussels sprouts sautéed in bacon, bacon fat, and butter, it screams for a perfect beer like this. The Saaz hops in the Prima Pils – an American product from Downingtown, Pennsylvania – also complements very well the flavors of the Brussels sprouts themselves. You have a refreshing beer that will cleanse the palate but holds a flavor profile with pepper and citrus that complement the flavors of the Brussels sprouts and the saltiness of the bacon. In addition, this beer offers a light finish, as it is only 5.3% alcohol by volume. Roasted mushrooms and Herbs de Provence are two prominent flavors this Thanksgiving that need a beer to stand up to them. 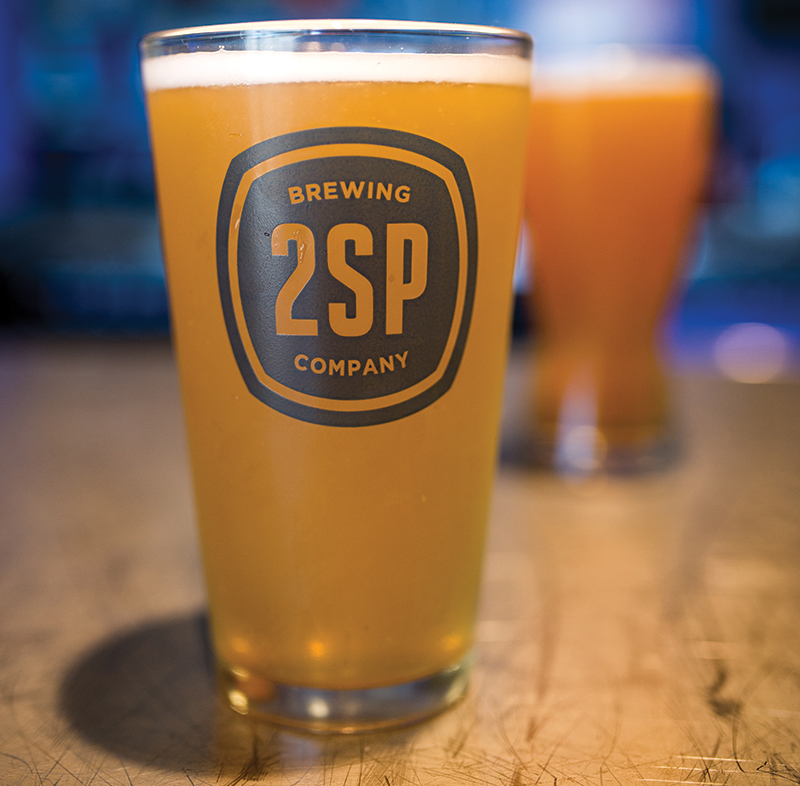 While 2SP Brewing is pretty young on the market – born in Aston, Pennsylvania – their Patina Saison is making landmarks in our area. The herbs of this brew marry wonderfully with the herbs in this dish, and the body yields to the flavors of the mushrooms to allow for a classic holiday menu balance. This classically-styled stout from Fordham & Dominion in Dover, Delaware offers salt, cocoa, and roasty malts in the aroma. 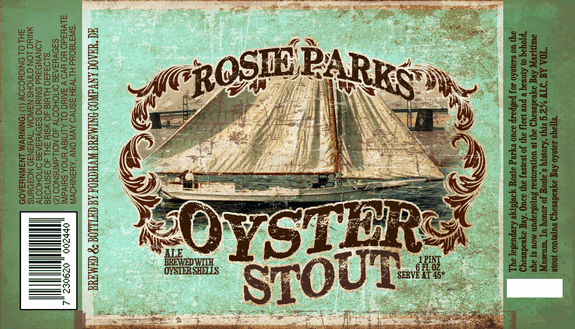 The 5.2 percent ABV, however, allows the “stout nature” to stay slightly understated – it will not crush your palate. This makes a nice pairing for herbed cornbread sausage stuffing, because the beer will allow the herbs of the stuffing and the sausage to speak through. What may be the best flavors on the palate, however, will be the dark, toasty, and almost burnt edges from the cornbread complementing the stout. Cranberry-orange compote has become the “elevated” cranberry sauce of the Thanksgiving table. Recipes typically call for fresh cranberries cooked down into orange juice with other spices ranging from cloves to allspice. 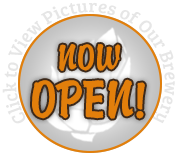 Pieces of orange peel also find their way into the recipe. 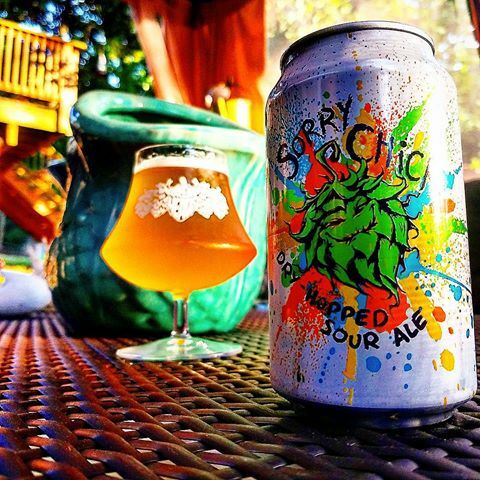 Sorry Chicky, a Berliner Weisse from Berlin, Maryland and brewed by Burley Oak, has the notes of tart and effervescence to dance around on your palate with the compote. In this pairing, it’s not necessarily about complementing the flavors but more about the physical nature of the dish being a bit viscous or syrupy-feeling. The Sorry Chicky comes through with the bubbles to wash it up. What is important is the tug of war for attention between the notes in the compote vs. the beer that makes it fun on the palate. Which is not an easy task! A properly brined turkey will impart salinity through the skin and into the meat through osmosis. A properly roasted turkey will have delicious crispy skin containing this flavorful and moist meat. Dogfish Head Brewery out of Milton, Delaware, released an incredible beer in the summer of 2016. 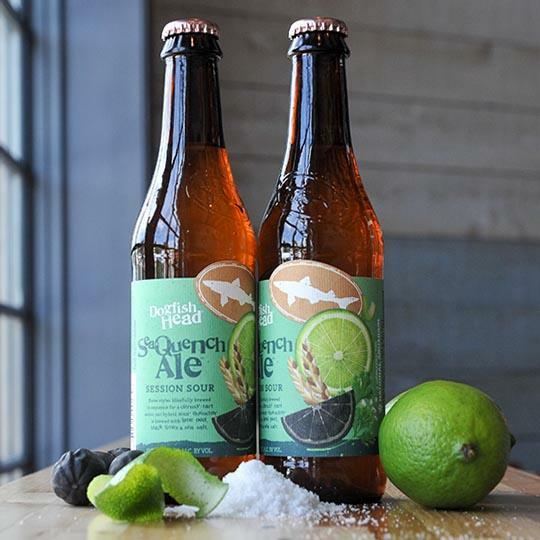 Dogfish Head’s Sam Calagione has said that it is meant to pair well with seafood, especially oysters. 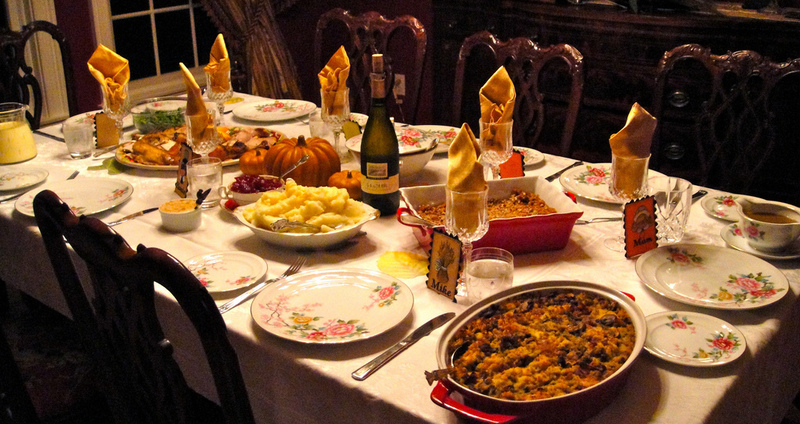 However, we believe that it is also meant for turkey this Thanksgiving. Turkeys will have bitterness, crispy skin, aromas of herbs from roasting in the cavity, and oftentimes citrus. These three big-time brewers had a “three-way” once. Wait. No, these three brewers jointly brewed a single Saison incorporating their favorite flavor profiles from their favorite Saisons. A collaboration from Victory Brewing Company, Dogfish Head Brewing, and Stone Brewing from Escondido, California gave our market one of the most incredible Saisons ever tasted. Between Seaquench and Saison Du Buff, these may be the favored beers of choice for Thanksgiving. 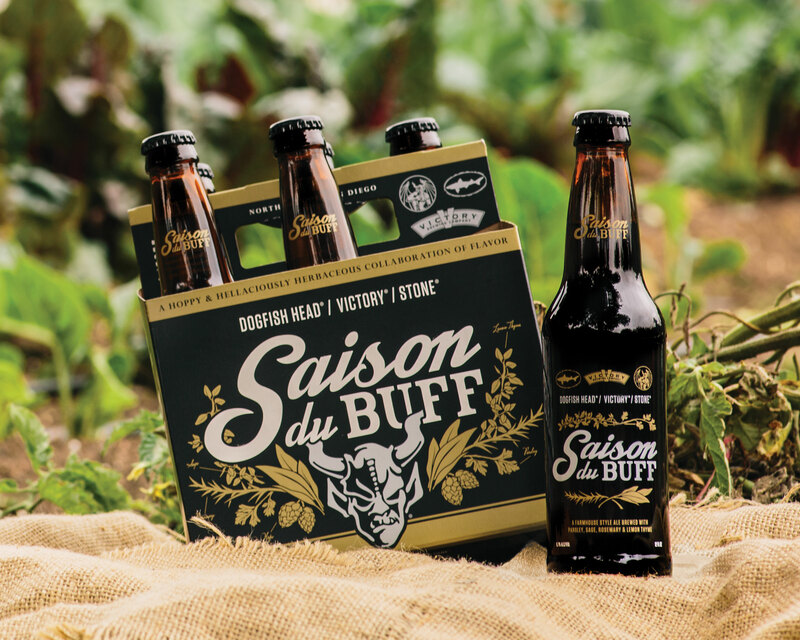 Saison Du Buff is in fact brewed with parsley, sage, and thyme. But the flavors that stand up the most are pepper and spice. These two notes are often very prominent in Saisons. In fact, it is because of these notes that bleu cheese and black pepper mashed potatoes will be immensely well-savored with a bottle of this beer. The bleu cheese calls for bubbles and citrus while the pepper wants to be friends with something equally spicy. The dish is creamy mashed potatoes. The palate needs help to be cleansed. 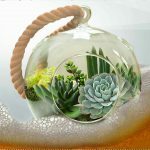 Always clean it up, but use thoughtful cleansers, please. Instructions for this course are clearly: “Lather. Rinse. Repeat” for Saison Du Buff and creamy, cheesy, peppery mashed potatoes. A classic dish, obviously. Some folks may call this “candied yams,” but let’s be fancy and call them marshmallow brûléed spiced yams. 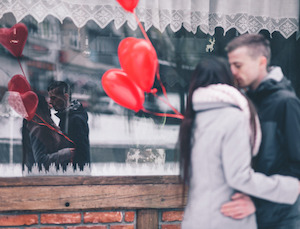 There’s a secret here in Delaware – we’re going to tell you about it now. 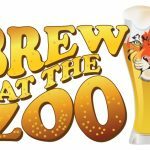 There’s some delicious outside-the-box craft beer coming out of a little brewery in Milford, Delaware. 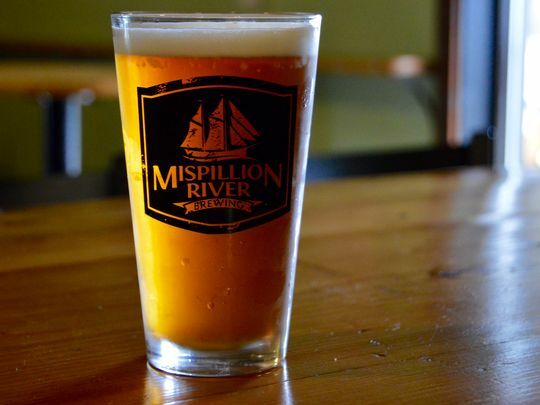 Mispillion River Brewing Company has been active for three years now pumping out all sorts of fun styles. The “Miss Betty” is one of their cult favorites. 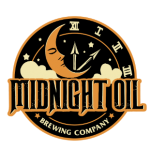 Mispillion harvests fresh local sweet potatoes for this beer. Brown sugar, molasses, nutmeg, and cassia buds all get poured into a glass with a bubbly orange hue. An 8 percent ABV and this flavor profile make it obvious why this pairing is a warm cuddle-fest between the food and brew on your palate. To many, pumpkin pie is about the rich, spiced delicate orange filling. But we eat the filling to get to the crust. For some reason, pumpkin pie crust reigns as our favorite style of pie crust. We’re not sure why, but year after year, we look forward to the pumpkin pie just to get to those toasted – and hopefully subtly burnt – crust pieces. Sometimes, the flavors of the pie and the spices both settle into that toasty crust. Maybe that’s what it is. Either way, when we think about pumpkin pie, we search for a beer pairing that matches more with the crust than the filling. We’re thinking “something subtly spiced, something toasty, something malty, but hoppy, to stand up to burnt edges.” We’re thinking Yards Brewing Company’s ESA (Extra Special Ale). 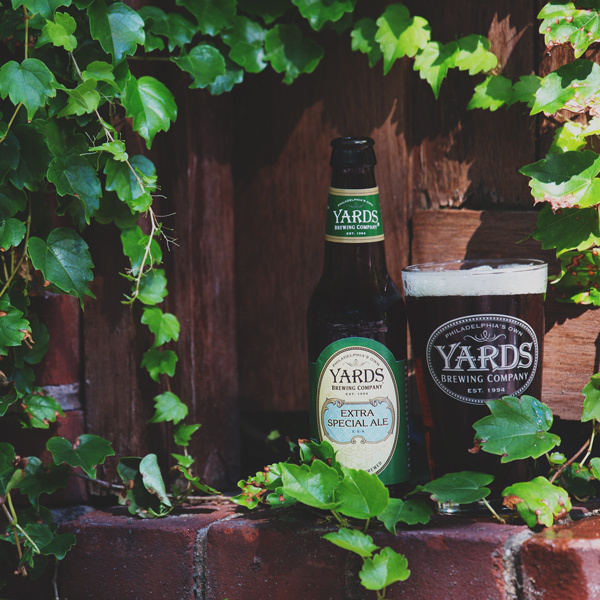 Based out of Philadelphia, Yards created a big following around the cask-conditioned presentation of this beer. This is why we chose the ESA with pumpkin pie. The creamy texture from cask conditioning, with toasty malts backing it up and flavors of spicy citrus hops, just make us want to dunk our pumpkin pie crust into the ale like dunking cookies in milk. What a happy ending to a full feast this would be! 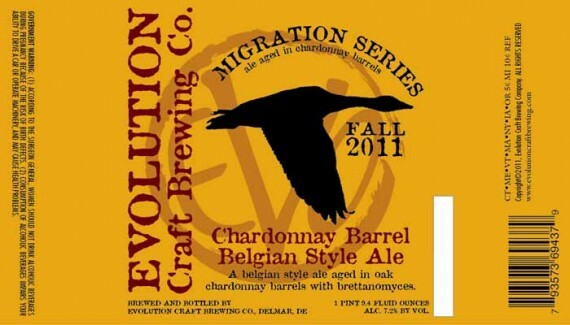 Fall Migration from Salisbury, Maryland’s Evolution Brewing is a Belgian pale ale aged in chardonnay barrels. 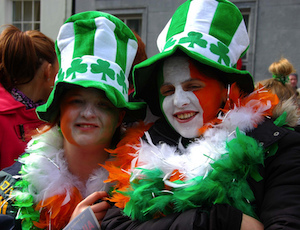 The Belgian yeast esters give notes of pears, apples, and white grapes. The notes imparted by the barrel give flavors of vanilla, peaches, butter, and cream. It is a very dry, barrel-aged Belgian-style craft beer. Thanksgiving desserts are about coziness and comfort. 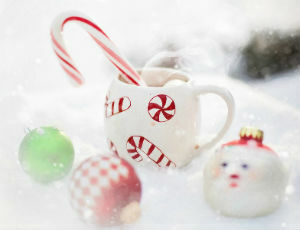 Some prefer a different kind of sweetness, like a chocolate dessert or to follow dinner with a good, strong coffee. But, what isn’t cozy and comforting about apple pie and dry, buttery, subtly-sweet fruit in a barrel-aged beer? 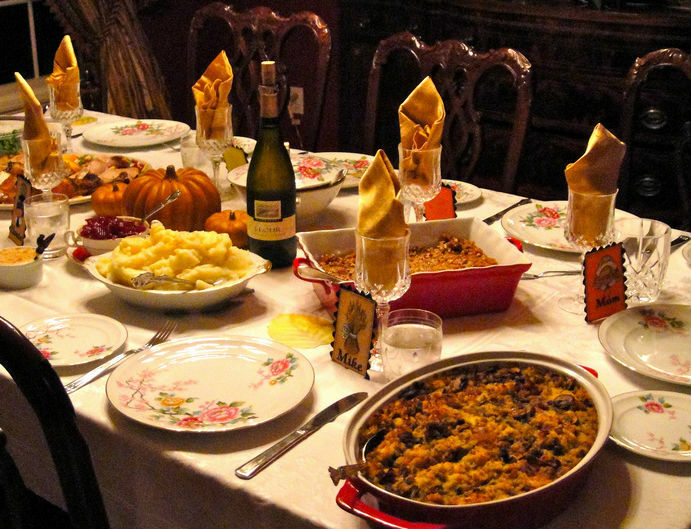 Your palate should be ready for “night-night” after this meal ending with big spoons of apple pie and Fall Migration. But the question is, which gets the big spoon? The pie or the beer?